Great magnet. Very well packaged. 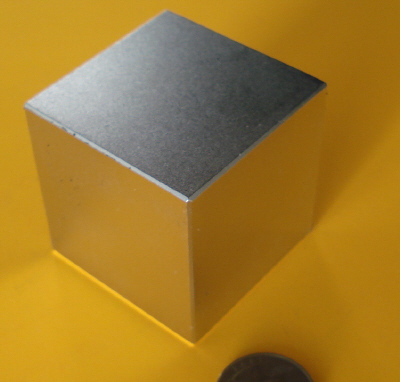 Very powerful and well mad ..
Neodymium cube magnets rare earth are the world's most powerful magnets. All magnets are not created equal! 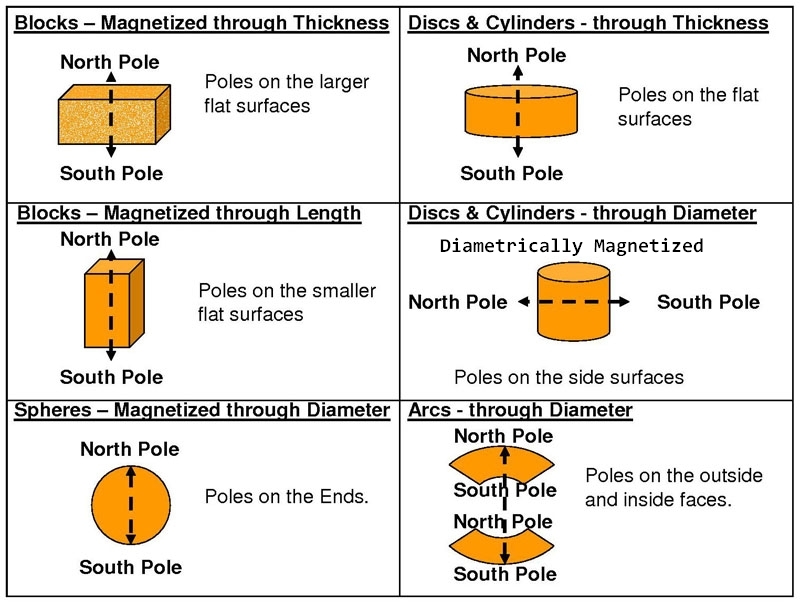 Applied Magnets offers the highest quality magnets with consistent performance at lowest price. 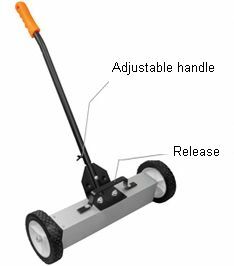 Our strong magnets are designed & manufactured to meet stringent quality standards using the latest technology. Must read magnet safety information before purchase.